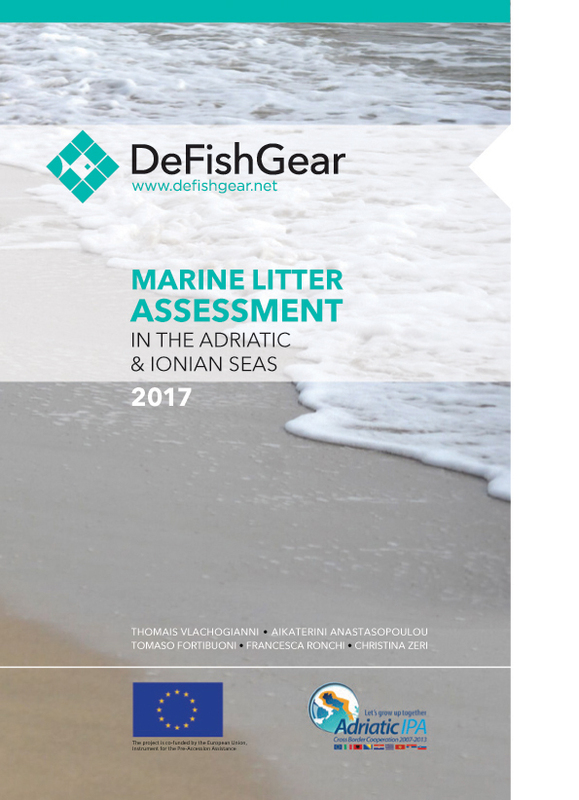 Marine litter is a major environmental problem for the Adriatic and Ionian Seas, according to the recent marine litter assessment report released by the IPA-Adriatic funded DeFishGear project. Some 33-39% of the relatively high amounts of litter found on beaches, the sea surface and the seafloor originate from shoreline sources, including poor waste management practices, tourism and recreational activities. 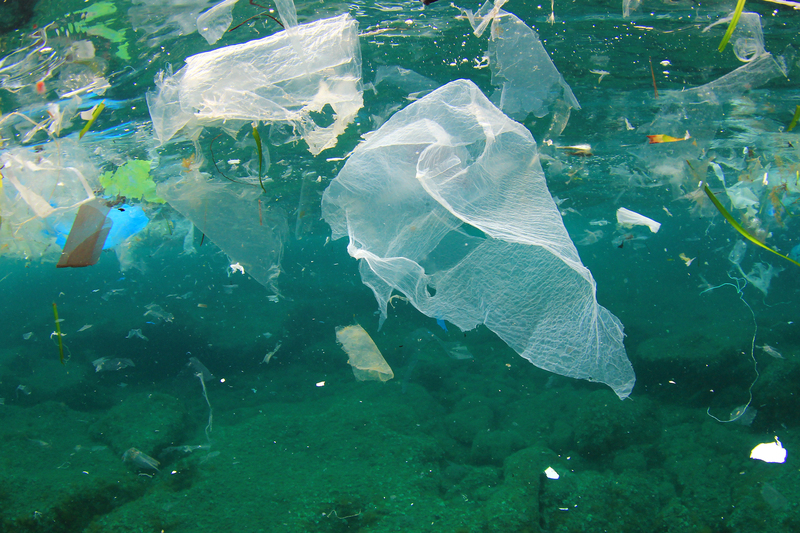 The fisheries and aquaculture industries have their share of responsibility, with 17% of the litter found on the seafloor being mussel nets, fishing lines, fishing nets and other relevant items.